This trip was done some time back in 2009, but still I cherish the memorable experience of this fantastic place. The other reason which prompted me to write this report is to clear the erroneous doubts among the members of this forum about the ‘bookings getting cancelled’. You can reserve this place in advance but they accept money and confirm your reservation only two weeks before the arrival date. Once you pay, your booking is confirmed and there is very rare chance of getting it cancelled. Before 6.00 am we left Gampaha. Hemantha, coming from Ehetuwewa, a small town at the northern boundary of the Kurunegala Distict, had asked to join with us at Ibbagamuwa junction. However we had to wait more than 1 hour for Hemantha. So we had time enough to have a visit & rest at the famous Bathalegoda tank. On our way we met the young wild elephant who used to rob foods form vehicles passing through, at the Habarana jungle. Arrived at the Mirissa harbour by 6.20am since we were to leave by 7am. Was at sea for around 40 minutes when the guide spotted whales. Got to see 3 whales(for the entire trip….hmph) of which only 1 posed for the camera. Disappointed with the lack of show put on by the whales for us we were circling around at sea for another good 2-21/2 hrs hoping to see some more when we came across a school of dolphins that put on a terrific performance cheering the whole group up after a disappointing morning……Should say that the dolphins made up for it.. 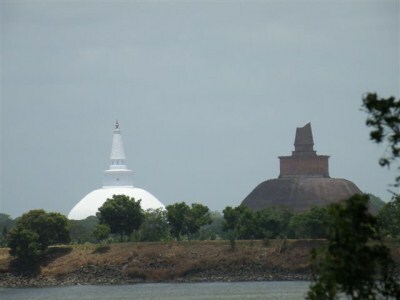 There was nearly 45 minutes drive from Ruwanwella to Bulathkohupitiya. Bulathkohupitiya was a small town at an elevation of 130 ft from MSL, located in between Kegalle & Karawanella. This colonial type town was margined by a stream known as Ritigaha-oya, a tributary of Kelani River. 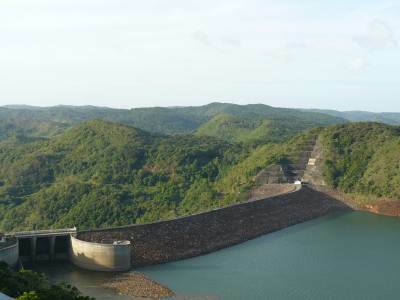 It was started from the ranges of Dolosbage, located within a distance of 20 km from Bulathkohupitiya. On the other hand, the elevation rose dramatically from 140ft to 3000ft within a distance nearly 14km. 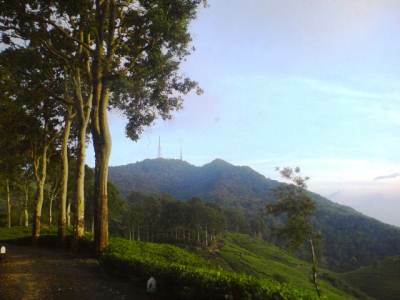 Dambadeniya is located in Kurunegala district, hiding a ruined ancient city. It has been the capital for more than five decades in ancient Sri Lanka. Much of the ancient city is still lied burring on a huge fortified rock. Dambadeniya was the third capital in ancient Sri Lanka. (1233 – 1283 A.D.) It was crowned by four kings. 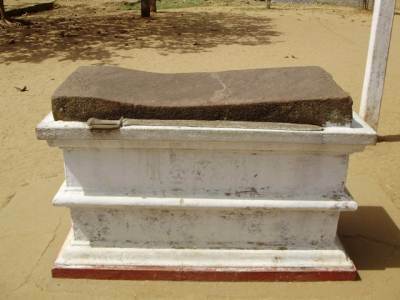 The pioneer King Wijayabahu-III (1233 – 1236 A.D), builds his royal palace on the rock at Dambadeniya & converted it to the capital of the country in 1233 A.D.